Firstly, who is Sun Tzu? Sun Tzu was a Chinese military general, strategist, and philosopher who lived in the Spring and Autumn period of ancient China. Tzu is traditionally credited as the author of The Art of War, a widely influential work of military strategy that has impacted both Western and Eastern philosophy. Sun Tzu's work has been praised and employed throughout East Asia since its composition. 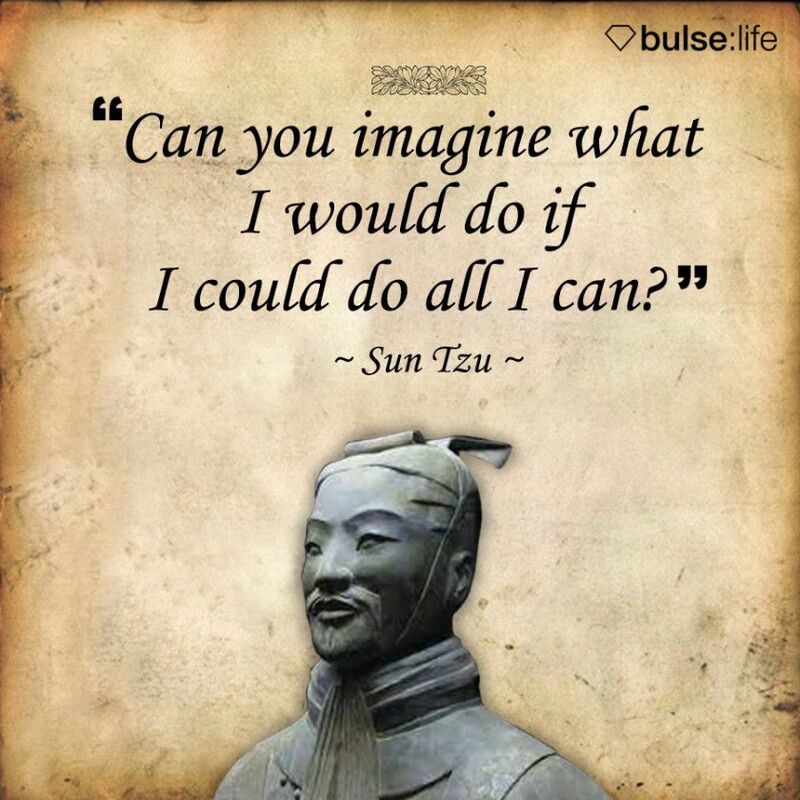 10 Sun Tzu quotes that can help you be the best dragon boater. In order to do well in dragon boating you need to do the work. Pre-season training, cross training, technique training, all make for a well-rounded individual paddler and team. Dragon boating is a sport that rewards the “one percenters”. Fast reflexes on the start will give you a fraction of a second on most teams. Use that fraction of a second to nail the race start and you will get the boat up. Get the boat up and it will be easier to paddle. When it’s easier to paddle you can take the opportunity to paddle harder to go faster. Go faster and you will triumph. Do everything in your power to prepare yourself physically and mentally for a race, so that you are present for your team 100%. That is all that is asked. You may never realise the limits of your power both physically and mentally, but if you continue to push your limits you will be pleasantly surprised what you are capable of. Coaches. This is a sport. You are competing against others. You need to know your team’s strengths and weaknesses and you need to know the opposition's. Armed with that knowledge you can create a plan for victory. It is the mix of talent in a dragon boat that makes up your team. You need all types including strong leaders, loyal followers, clever tacticians, and talented technicians to taste victory. Dragon boating is a team sport. A team is an entity. It has a life. It has a soul. The more people give of themselves to the team, the more victories that team will enjoy. Sometimes you will race against teams far better than yours. Do NOT accept that. If it is a 500m race, give all you have and beat them to the first 200m mark. Drum loud. Call loud. Make an impression. You are here. You want them to believe that you are “all over them like white on rice”. Your coach does a lot of work off the water looking at crew lists, tweaking training plans, scouring through data, preparing race plans and providing valuable information. All of this work determines success or failure. Realise it and appreciate it. There are no shortcuts in dragon boating. You do the work, you will get the rewards. So, turn up and be present at training (They are not the same thing).